Trek into the central highlands of the Dominican Republic where mountainous landscapes, coffee plantations, and alpine pastures stretch as far as the eye can see. 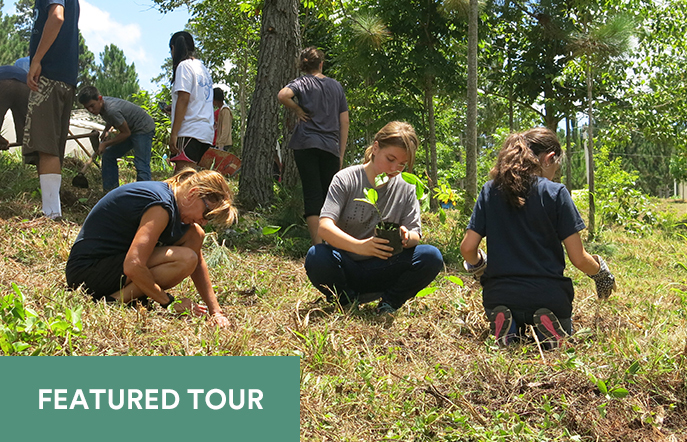 Explore the area’s rich biodiversity while learning how reforestation and ecotourism efforts have significantly helped replenish the land. As you’re immersed in the local culture, you’ll work together with nonprofits and community members to build sustainable solutions to the conservation, economic, and social challenges they face. From Lima to Machu Picchu, you’ll be immersed in the land and culture of Peru. 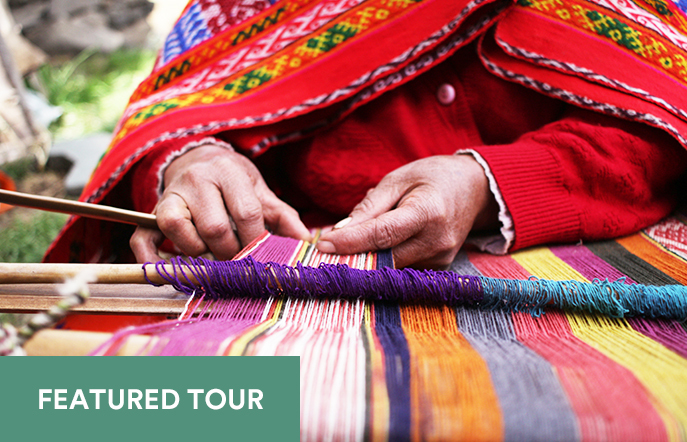 Connect with local communities in the Sacred Valley and learn how they preserve history, art, and their heritage. While taking in the breathtaking sights from atop the mighty Andes, you’ll also spend two days working in a local community on projects that support economic sustainability, local agriculture, and access to education.